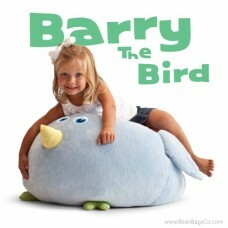 Man’s best friend becomes child’s best friend with the Dash the Dog Bagimal bean bag chair. 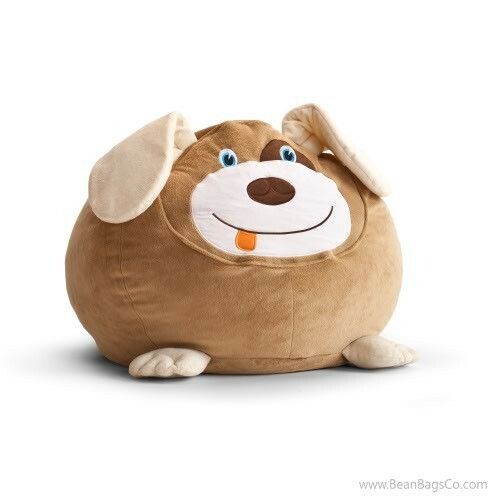 This stylish pup boasts an easy-to-clean exterior that is soft, plush and comfy but also withstands wear and tear and wipes clean with a damp cloth. 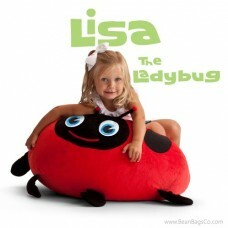 The interior is filled with durable bead filler that supports and cradles for hours of comfort while reading, watching television or playing games with friends. 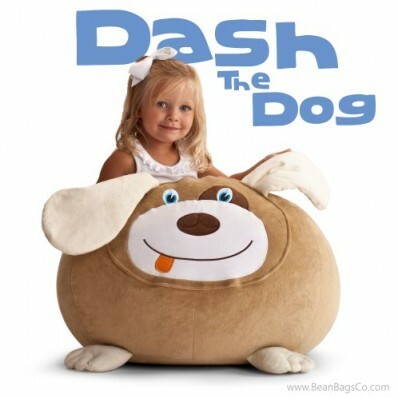 Best of all, the Dash the Dog styling will win children over quickly. 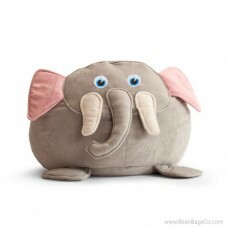 Dash’s face looks ready for play, and your child will love snuggling up with him on rainy days or even when the sun is shining! The Dash the Dog Bagimal bean bag chair is portable so you can carry it to all your family gatherings, to friends’ homes or even when you travel. 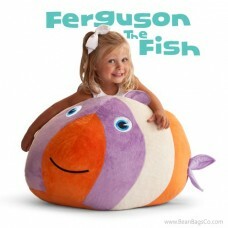 Your child will fall in love with Dash the Dog and want to sit on this bean bag chair on every occasion.